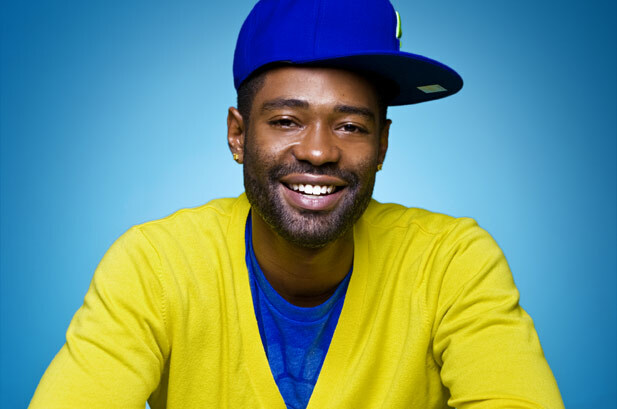 Shondrae Crawford, better known by his stage names Bangladesh and Mr. Bangladesh, is an American record producer and rapper. His resume boasts production credits for Kelis (“Bossy”), Beyonce (“Diva”), Rihanna (“Cockiness”), Kesha (“Sleazy”), Brandy (“Put it Down”), M.I.A. (“Hit That”), JLS (“Hottest Girl in the World”), and Mario (“Break Up”). 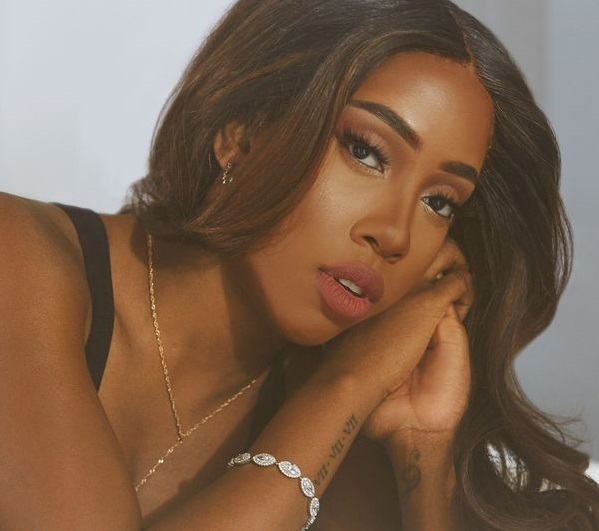 The hitmaker also worked with Ciara (“Hotline”), Missy Elliot (“Click Clack”), Nina Shaw (“My Way”), Kelly Rowland (“Smooches”), Nicki Minaj (“Did It on ‘Em”), Usher (“She Don’t Know”), and Jamie Foxx (“Speak French”). Amongst the fellow producers Bangladesh has collaborated with are Lukasz “Dr. Luke” Gottwald, Benjamin “Benny Blanco” Levin, Dwayne “Dem Jointz” Abernathy, and Alonzo “Novel” Stevenson. On the songwriting front, Bangladesh has teamed up with Sean “The Pen” Garrett, Ali Tennant, Shannell Woodgett, Elijah Blake, Jasper Cameron, Marsha Ambrosius, Candice Pillay, Harold Lilly, Jason “Pooh Bear” Boyd, Klas Ahlund, and Tamara Savage. Hope you enjoy the following playlist dedicated to Mr. Bangladesh’s work! 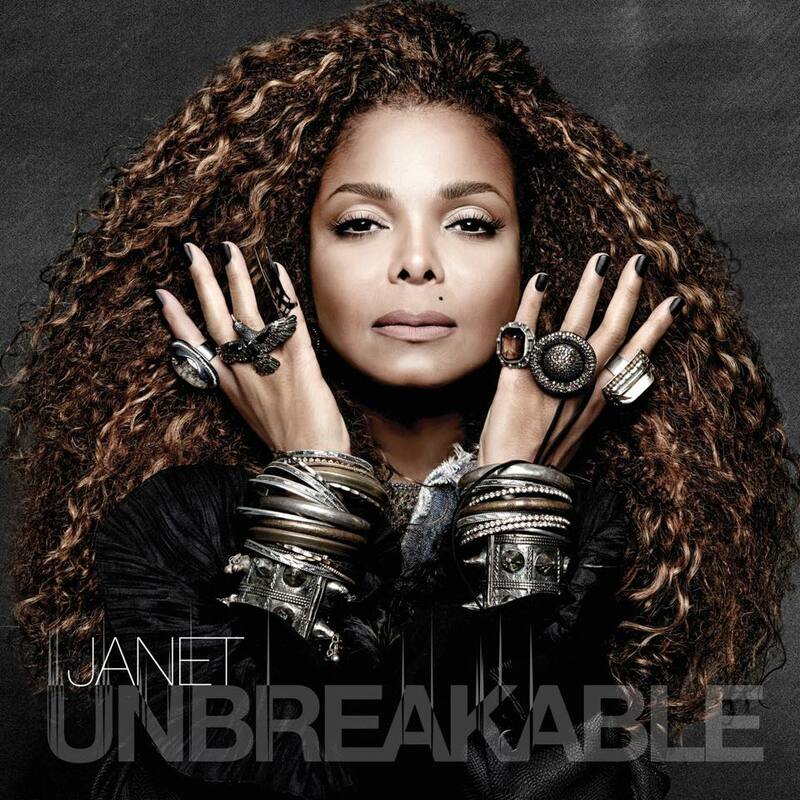 Janet Jackson has unveiled the artwork for her upcoming album online. The singer/songwriter is scheduled to release “Unbreakable” later this year through BMG Rights Management and Rhythm Nation Records. On the songwriting and production front, Jackson has reunited with regular collaborators Jimmy Jam & Terry Lewis (Usher, Mariah Carey). Other musicians expected to appear on the follow-up to 2008’s “Discipline” are Dwayne “Dem Jointz” Abernathy (Rihanna, Sevyn Streeter), Rodney Jerkins (Beyonce, Kelly Rowland), Jean Baptiste Kouame (Fergie, Chris Brown) and Shondrae “Bangladesh” Crawford (Kelis, Marsha Ambrosius). Watch the music video for “No Sleeep” below. Singer/songwriter Ciara has enlisted the production services of Michael Williams for her upcoming fifth album, “One Woman Army,” which is scheduled for release in early 2013 via Sony Music Entertainment / Epic Records. Better known as Mike WiLL Made It, the hip hop and R&B hitmaker is responsible for tracks such as “Neva End” by Future featuring Kelly Rowland [Sony Music Entertainment / Epic Records], “Pour it Up” by Rihanna [Universal Music Group / Island Def Jam Recordings] and “Do You Know What You have?” by Brandy [Sony Music Entertainment / RCA Records]. Meanwhile, the new collection by Ciara will boast further productions from Da Internz: Marcos Kosine Palacios & Ernest Clark (Chris Brown, Nicki Minaj), Rodney “Darkchild” Jerkins (Christina Milian, Enrique Iglesias), Jermaine Dupri (Alicia Keys, Tamia Washington), Bryan Michael Cox (Faith Evans, Toni Braxton), Kenneth “Soundz” Coby (LeToya Luckett, Usher Raymond), Chauncey “Hit-Boy” Hollis (Keyshia Cole, John Legend), Shondrae “Bangladesh” Crawford (Marsha Ambrosius, Nicole Scherzinger), Dwayne “Dem Jointz” Abernathy (Keke Wyatt, Candice Pillay), Christopher “Tricky” Stewart (Mariah Carey, Lionel Richie), Jasper Cameron (Mario Barrett, Christina Aguilera), OIiver “Oligee” Goldstein (Carly Rae Jepsen, Adam Lambert) and The Underdogs: Harvey Mason Jr. & Damon Thomas (Justin Timberlake, Craig David). “Boomerang” marks the first promotional single from the American singer/songwriter’s upcoming sophomore album, which will be released in 2013 via Universal Music Group / Interscope Records. Songwriters and producers backing Scherzinger on the project are Toby Gad (Rihanna, Justin Bieber), Cathy Dennis (Britney Spears, Janet Jackson), William “will.i.am” Adams (Rita Ora, Justin Timberlake), Dallas Austin (Chris Brown, Kevin McCall), Shondrae “Bangladesh” Crawford (Marsha Ambrosius, Nicki Minaj) and Dwayne “Dem Jointz” Abernathy (Brandy, Christina Aguilera).